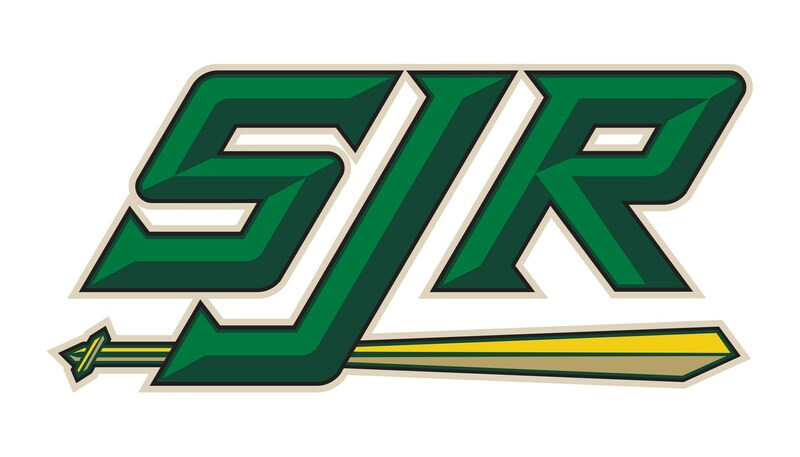 Welcome to St. Joseph Regional High School! 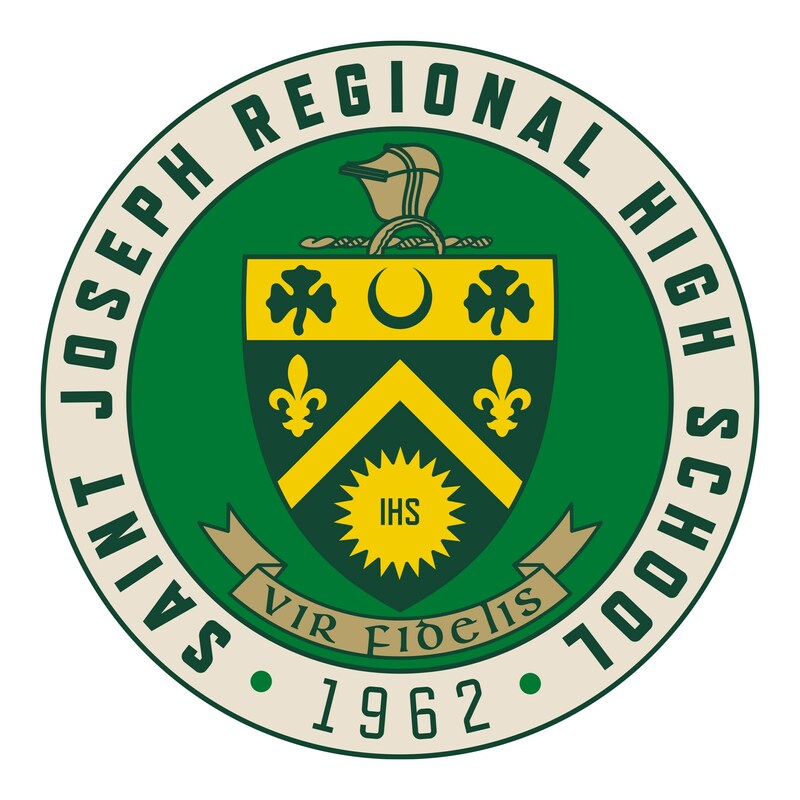 At St. Joseph Regional High School, we believe that excellence is not a destination but a commitment to an ongoing journey. St. Joe’s offers more than just outstanding academics. It is here that students strengthen their faith through service. It is here that students grow as learners and develop into the Faithful Man. It is here that students learn lessons that will last a lifetime. 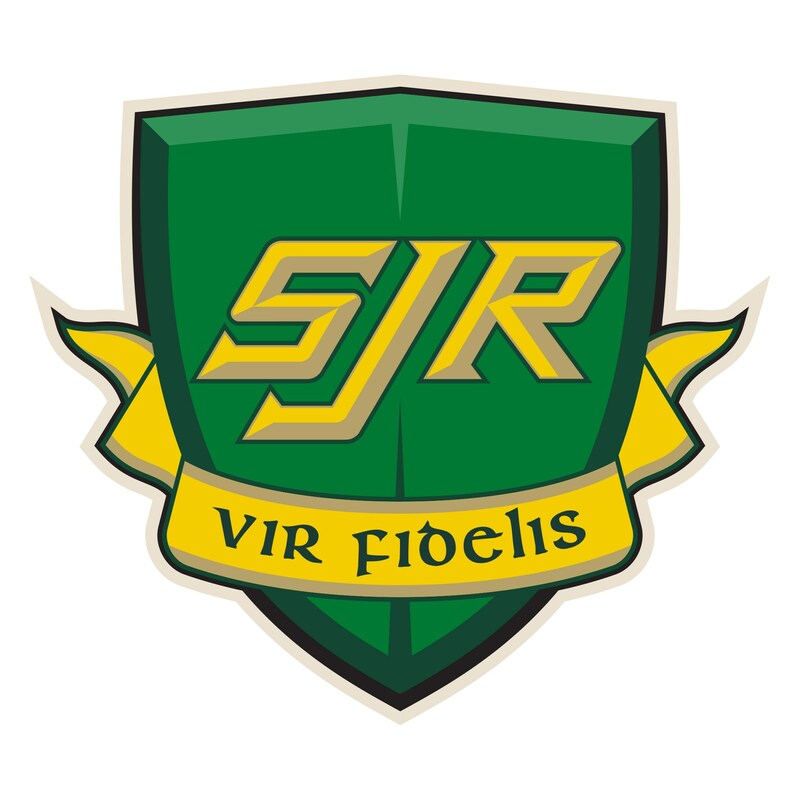 The school is more committed than ever to carrying out its mission and continuing to shape the Vir Fidelis of the 21st Century! 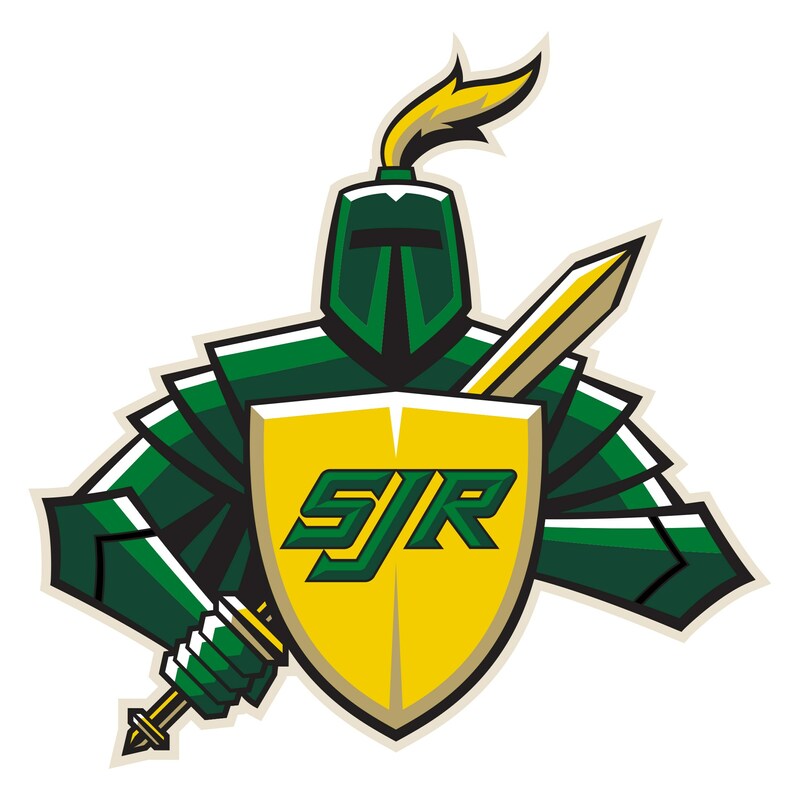 From our hands-on science programs and technology integration, to our innovative approach to the arts and variety of extracurricular and athletic programs, our goal at SJR is to not only prepare students for college, but for the rest of their lives. Of course, the best way to understand what we do is to come and experience it yourself. I invite you to contact us to set up a visit.